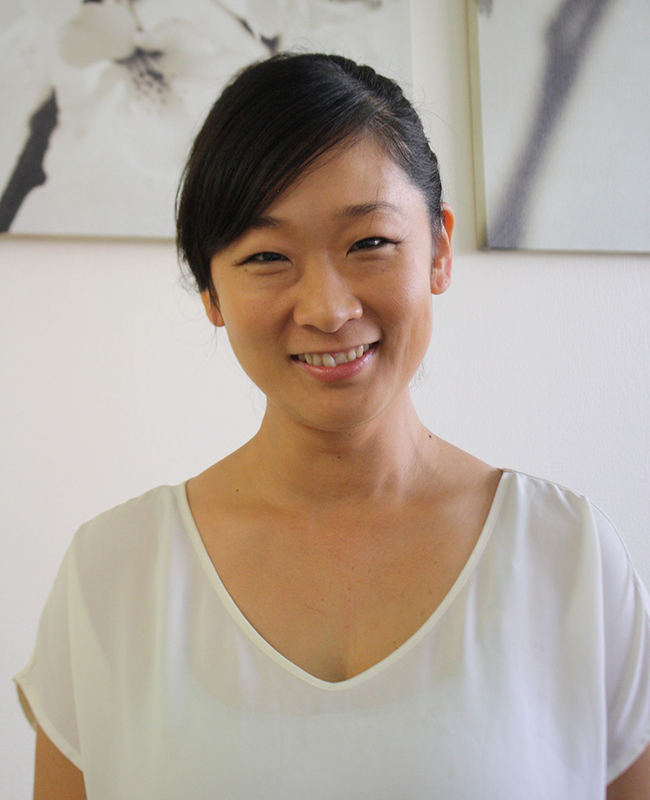 Sachika Kurihara is an associate attorney at Aina Law Office. Before joining Aina, she worked in a personal injury law firm, Moore Malone and Safreed in Kentucky, where she practiced civil litigation focusing on wrongful death, medical malpractice and product liability cases. During law school, Ms. Kurihara worked at Macy's Inc.'s corporate legal office as an extern in the area of employment law. She also joined the trademarks and copyrights team at an intellectual law firm in Washington D.C. as a summer associate to deal with a variety of trademark issues. Prior to practicing law in the United States, Ms. Kurihara worked at major Japanese automobile and electronic corporations handling matters of intellectual property, including patent infringement litigation, licensing negotiations, patent pools and patent technology standardization. Ms. Kurihara was born and raised in Japan before moving to the United States to obtain her B.A. at the University of Arkansas at Little Rock, and eventually the University of Cincinnati College of Law. She is fluent in Japanese and English, and has been admitted to the Hawaii Bar and Kentucky Bar.